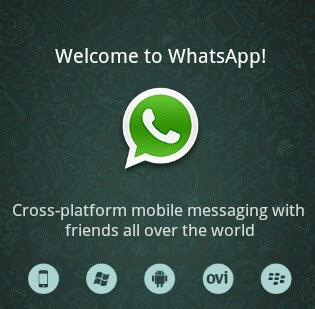 WhatsApp has just announced on its blog that it has attained 1 billion monthly users. This is a very laudable milestone considering that it has attained these figures with a rather small team and almost no advertising. These numbers now means that 1 out of every 7 people in the world use this service. I applaud WhatsApp on this amazing feat which they have achieved against the odds and changing the way a lot of people communicate.